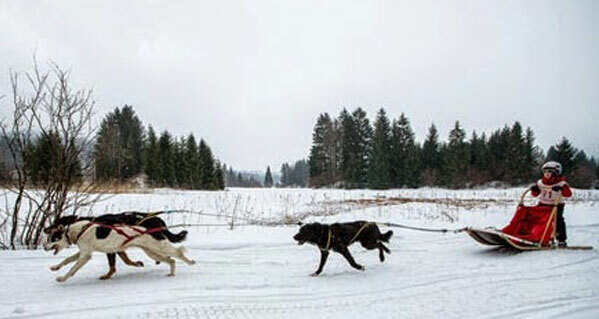 It will take place on Sunday 24 February 2019 starting at 10 am with the meeting of the competitors at 9 am, the "10th TROPHY BALTO SLEDDOG Baby - Junior Musher" on the Piana di Fusine at the school ring trail of the Mushing International School of Tarvisio conducted by Ararad Khatchikian and Monica D 'Eliso. Competitive teams composed of mini "mushers" (sled drivers and dogs ), experienced boys and girls and absolute beginners between 5 and 14 years of age, will compete with 2, 3 and 4 Dog teams each, in the Km. 1.6 ring of the Mushing International School of Tarvisio - Fusine.